Get your hands on Japanese garden goods! 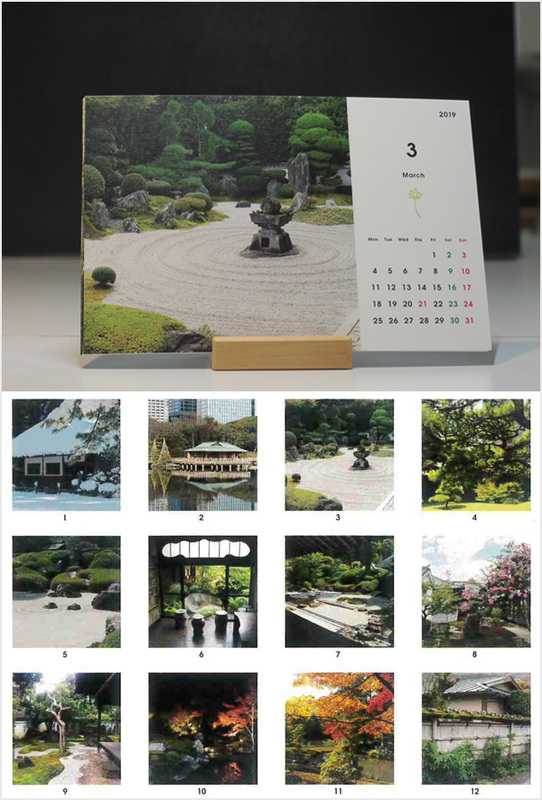 Our main project is to spread the word about real Japanese garden, but we also want to show their beauty through postcards, calender and more. If you like our work and want to support us further, please have a look at our original goods. 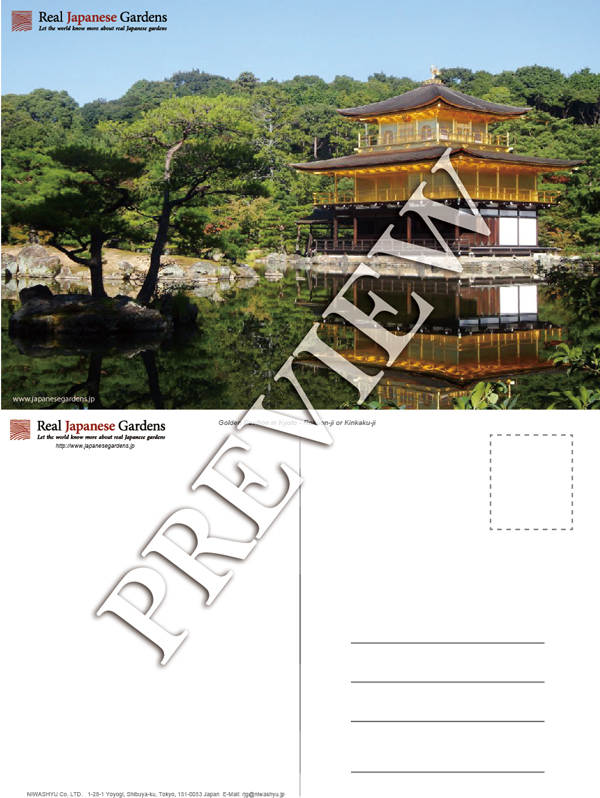 You can find postcard sets with original photos of real Japanese gardens and more!